For many of us, Spring is officially overpowering old man Winter - and with warmer weather finally in our sights, it’s time to get ready for Spring travel. Part of trip planning means pulling out all your camping and overlanding gear and deciding what is essential to take and what is dead weight. Once you’ve decided what you need to bring, keeping everything in order and at hand can still be a challenge. When your vehicle is packed tight, every square inch matters. Maximizing your vehicle space and simplifying how you organize your gear can make your trip more efficient, which gives you more time to soak it all in. 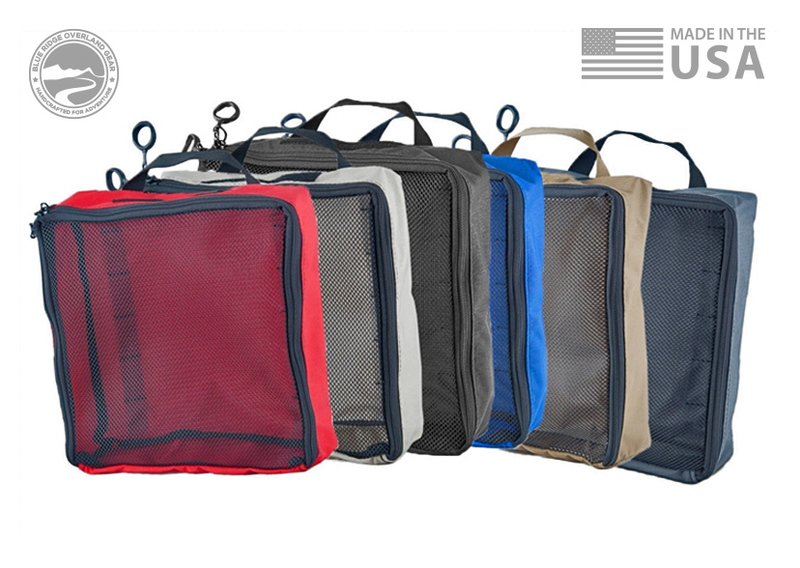 That’s where our Packing Cubes and Utility Pouches can be a huge help. If you take time to get organized before you leave, it will pay off in big ways when you’re out in the wild. 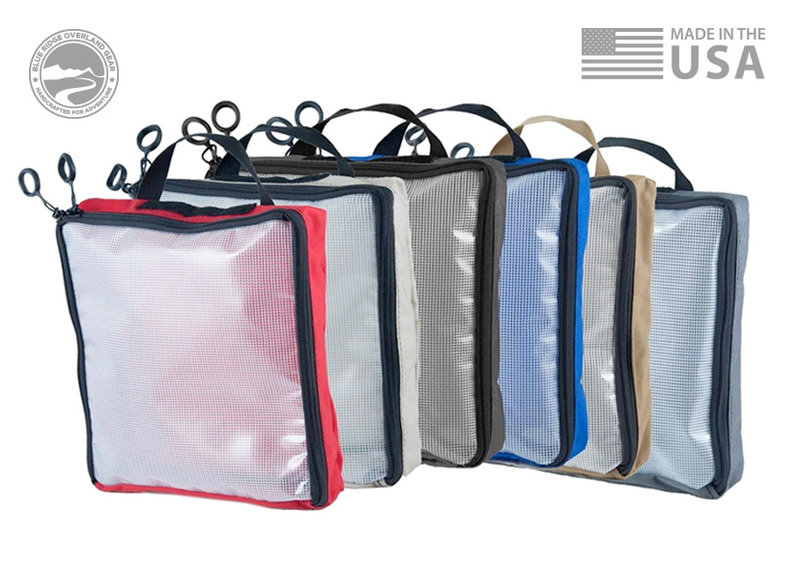 Click on the images below to learn more about each packing cube and pouch.